I've been costuming for 15 years, first with reenactment groups, then equestrian, then "cosplay". I'm Addicted to coffee and specialize in gowns. Qualified for the Australian WCS finals 2 years running and Runner Up in 2011. 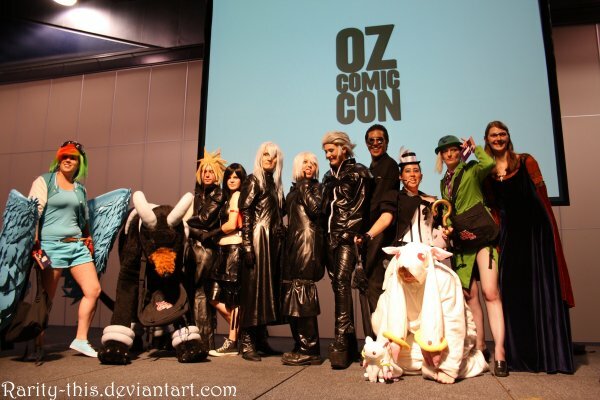 March 31st saw the first Comic-con on Australian shores. This convention has a glorious reputation over in America and admittedly I didn’t hold out that it was going to be a strong convention being held in Adelaide, however I was thoroughly wrong.